What is a Pet Barrier? Travel carriers can be a pet barrier. Pet barriers can stop pets from flying to the front of the vehicle in a car crash. A pet barrier is a metal or mesh barrier placed between the front seats of a car and the rear compartment or cargo area. Pets can sit comfortably in this area while driving. A pet barrier is intended to be a safety feature. Not only do they protect pets from flying into the front of the vehicle during a crash, but it can also keep them from unknowingly getting in a driver's way. There are various sizes of pet barriers to fit different vehicles. They install quickly and often do not require any screws or drilling. They can usually adjust both vertically and horizontally to fit each vehicle's unique configuration. 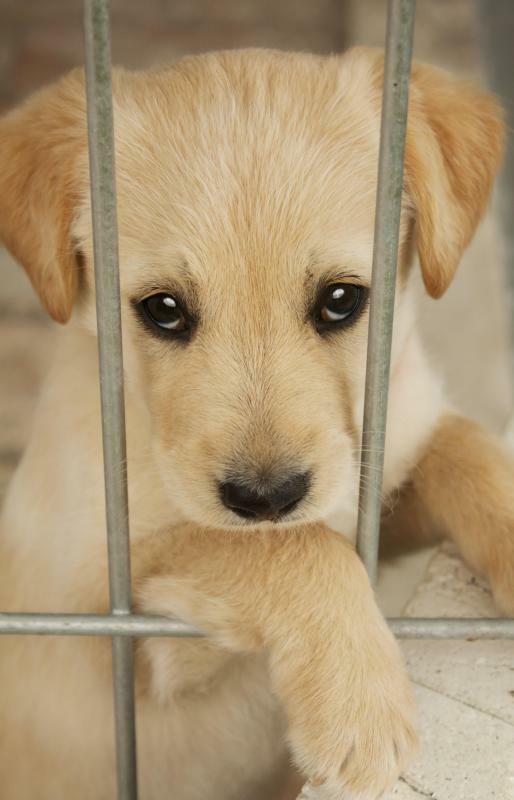 A pet barrier is a safety feature just as a car seat is for a child. 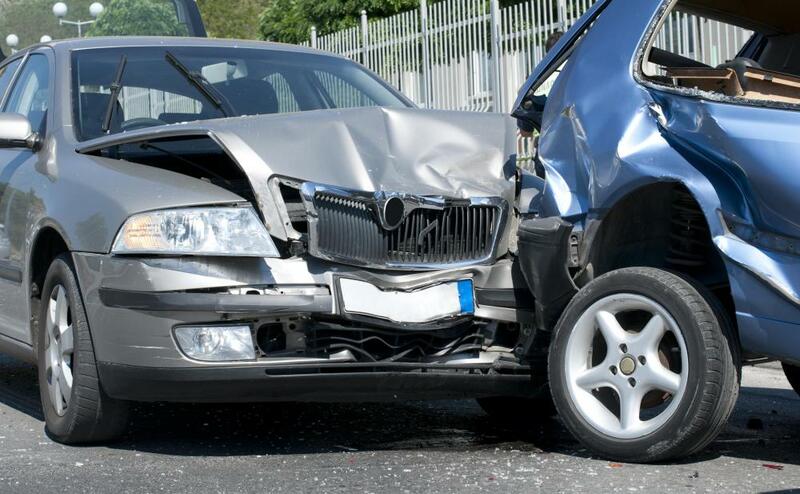 It may appear unnecessary on a daily basis, but in the event of an accident, it can prove necessary. No pet owner wants to consider the worst of what would happen to their pet in the case of a serious car accident, but a little foresight can help to save a pet and, in some cases, a human life. Perhaps the biggest safety feature is that a pet barrier keeps a pet from distracting or otherwise interfering with the driver. Most pet owners can attest to how quickly a dog moves if it catches a scent or sees something appealing. There have been numerous accidents caused by a pet simply doing what is part of their instinct and jumping over a seat. For an accident in progress, the pet barrier can be the one thing that keeps a pet from being thrown into the front of a vehicle and flying through the windshield. If a human is injured during the accident, the barrier keeps the pet safely in the back of the vehicle so that the medical staff can attend to the human. Some protective dogs could prevent the staff from doing their jobs, causing them to be in danger from a dog bite. It also keeps the dog from wandering off following an accident. Some pet safety experts recommend additional harnesses to keep pets attached to the car. A pet seat belt is one option that many pet owners use in addition to the barrier. There are also travel carriers and booster seats available. The main advantage to a pet barrier alone is that it allows owners of very large dogs or multiple dogs to keep them all together and contained safely during a drive. Which Country Has the Most Pet Dogs? What is a Mobile Pet Groomer? How do I Become a Pet Groomer?